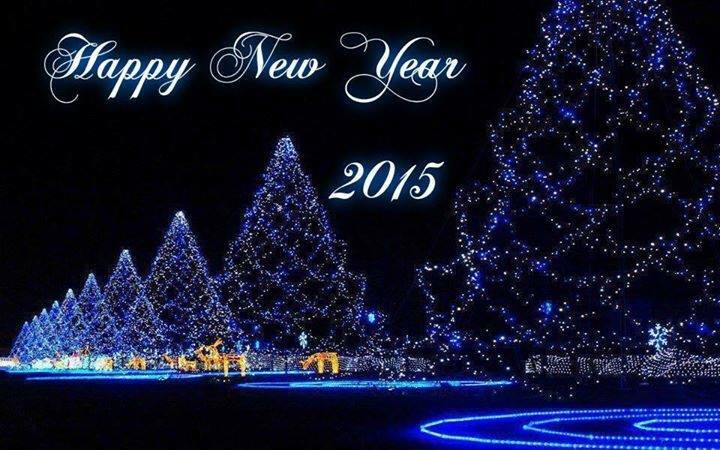 May your New Year be filled with Joy, peace, laughter and the love only He can give! Today, I was delighted to receive a phone call from a dear friend from college. What a wonderful way to brighten my day! This friend and her husband have certainly served the Lord many ways. Teaching, writing, flying, packing shoe boxes, cooking, sharing. Two words come to mind – laughter and hospitality! They are currently living in Texas where he is instrumental in a university aviation program and she finds many ways to keep her hands busy for the Lord. On Sundays, his students come to Church and know they have a home to go to for a good meal and fellowship. Last Sunday, there were two groups of boys that showed up for lunch. Never fear – he stopped and picked up Chicken since there were so many guests and then the second group showed up with boxed lunches from DQ! From my first days in college when she welcomed me and made me feel at home, to sharing an apartment and singing “I’ll Fly Away” in the car on the way to work, to driving all the way from TN to Roanoke to attend our wedding after he had worked all day and including us in their precious, talented children’s lives. We have many such “old friends” like a rare piece of gold… I am thankful for every one of you and you know who you are!